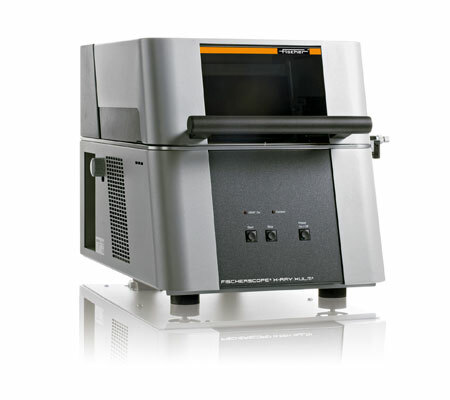 X-Ray Fluorescence Measuring System - Fischer Measurement Technologies India Pvt. Ltd. Coating thickness measurement gauge for connectors – XULM is available in various technical specifications. These are robust entry-level X-ray fluorescence measuring instruments for non-destructive material analysis and coating thickness measurement. Compact sized these devices are extensively acclaimed for their consistent performance, outstanding accuracy and longer service life. These are widely used for the non-destructive coating thickness measurement and material analysis. for material analysis and coating thickness measurement. higher demands on accuracy anadditional calibration might be necessary. a calibrated scale (ruler) and spot-indicator,Adjustable LED illumination.